Civil and commercial legal advice on procedures inside and outside of court. Planning, development, verification of legal compliance and closing transactions of small and medium businesses (SMBs). Representation in litigation before arbitrators, commissioners and mediation; arbitration service . Legal representation in Court of First Instance, Appeals and Supreme. In addition litigation in administrative forums in simple or complex litigation. All kinds of guidance, writing, authorization of documents, contracts, deeds, records and affidavits. Located in the San Juan metro area, Juan Carlos Ortiz Arocho Notary & Legal Studio is an office that provides legal, notary and arbitration services. 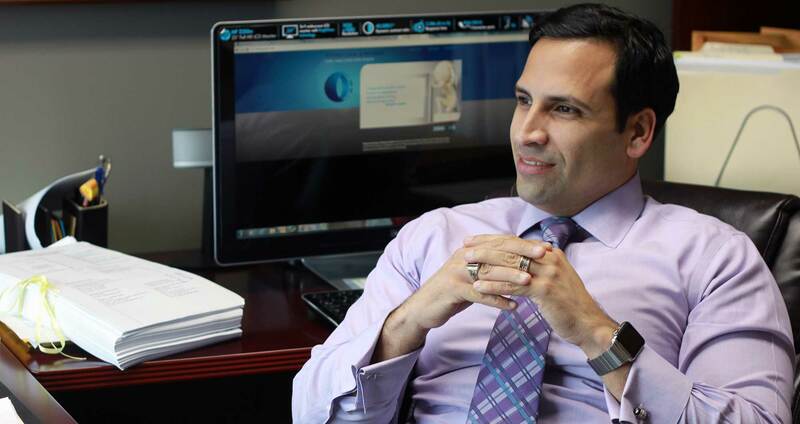 Since Its beginnings, attorney Juan Carlos Ortiz Arocho set forth the goal of providing outstanding and comprehensive legal services to fulfill clients' needs using alternative methods that ultimately save them time and money, such as settling disputes outside of the courtroom, whenever possible. Our studio's success results from our team's commitment in helping our clients solve their legal issues in the most cost-effective way. To provide outstanding, comprehensive and efficient legal services optimizing our clients' financial resources. Our vision is to become a notary and legal studio of high scope in the local legal market, providing legal advice abided to the highest ethical and professional standards to all of our clients: local, national, or foreign. Furthermore, we want to be known and respected internationally as an exemplary notary and legal studio. We provide legal orientation, litigation and commercial transactions, as well as arbitration services. We represent clients in the Commonwealth of Puerto Rico, whether they are residents of the Commonwealth or reside elsewhere.